April is STI Awareness Month, and OUTMemphis is celebrating this in a few different ways! The first week of April (4/1-4/7) is National Public Health Week. To recognize this, OUTMemphis has worked with our partnering agency CHOICES: Memphis Center for Reproductive Health to spread the word about the importance of sexual health practices and public health in general. 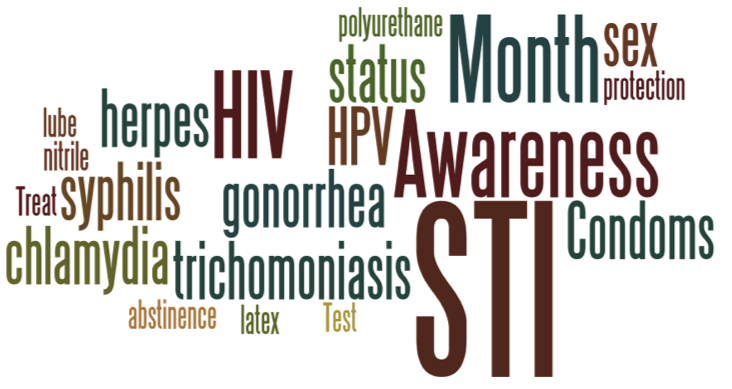 Take a look at the video below, provided by CHOICES, to better understand how sexually transmitted infections can be prevented. Also, in celebration of STI Awareness Month, OUTMemphis is throwing a party! STD: Sexually Transmitted Discussions. The Sexual Health Committee here at OUTMemphis has put together this fun event to help bring awareness to this issue. For more information, check out the Facebook Event, or contact us via email.